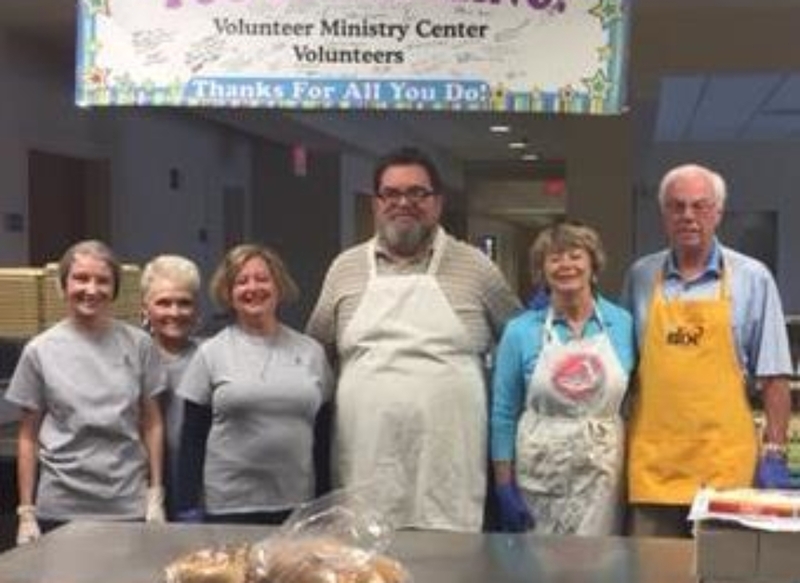 Volunteer Ministry Center reaches out to many homeless and impoverished individuals and families in our community. 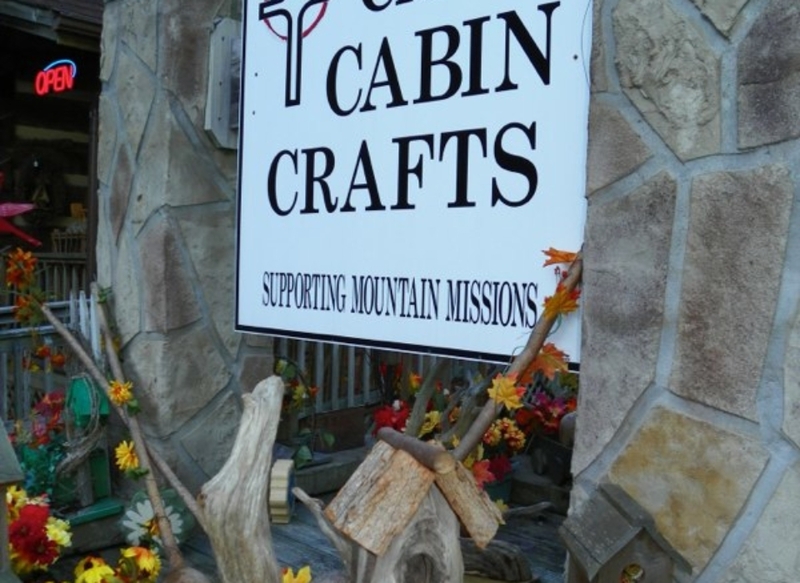 Their ministry provides food, clothing, counseling, temporary housing, and emergency funds for utilities and rent assistance. 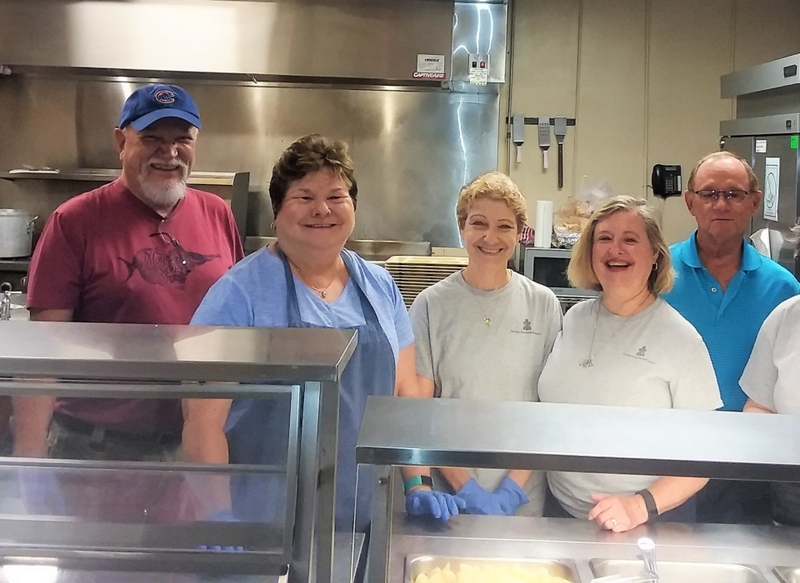 Members of the Congregation volunteer their time each month to prepare and serve meals to the hungry at the Volunteer Ministry Center. 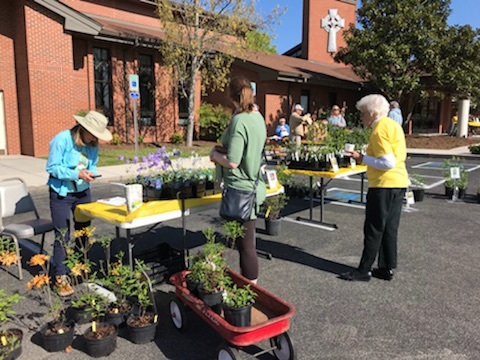 In addition, Farragut Presbyterian allocates funds for both the operating and emergency budgets of this organization. 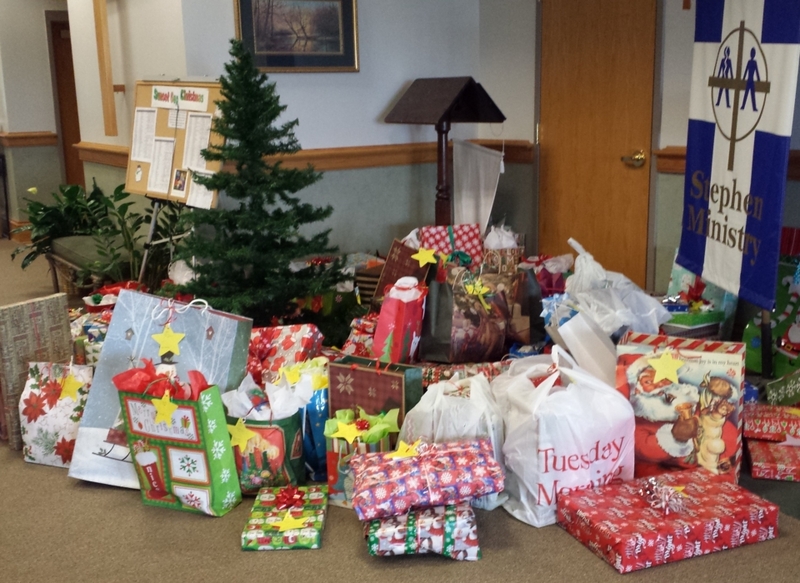 Assistance is also given in the form of clothing, toiletries, and gifts for their Christmas Store. 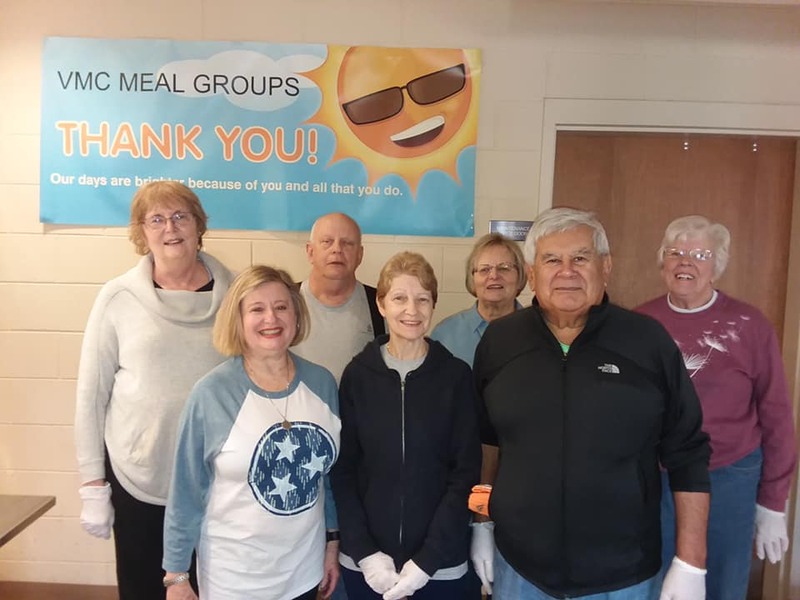 Mobile Meals is a voluntary nonprofit organization that provides a nutritious meal and a wellness check to the frail, homebound senior citizens living in Knox County. To many of these elderly, the visit may be the only person that they speak with that day. 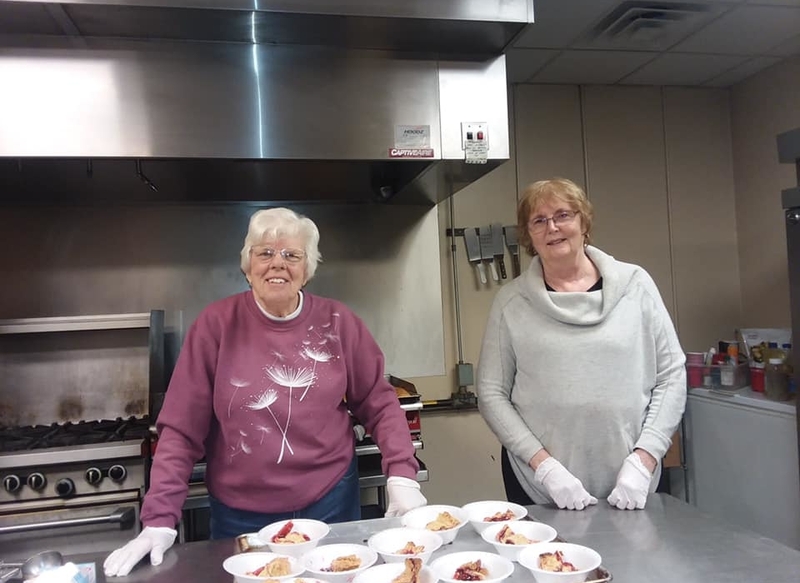 The volunteers keep close watch over these seniors and any needs or emergencies are reported to the Mobile Meals network staff. 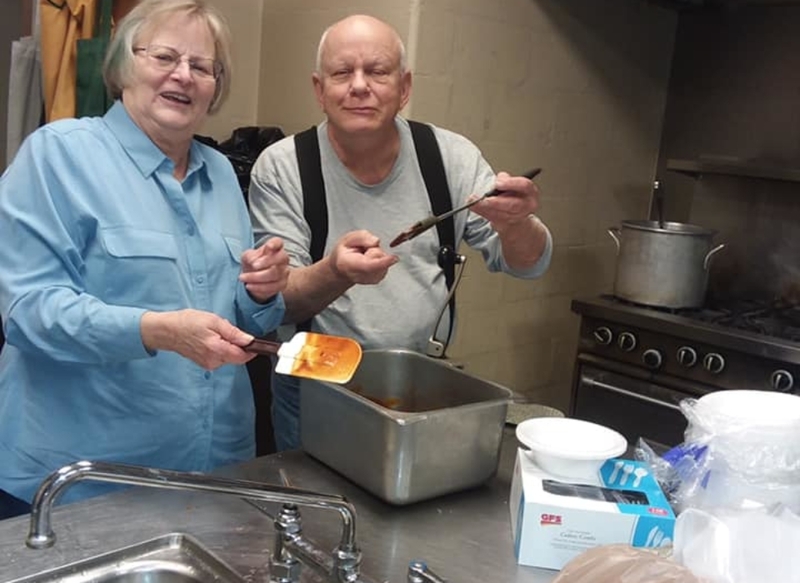 Farragut Presbyterian provides two volunteers each Friday for delivering meals in addition to financial support to this wonderful ministry. Farragut Presbyterian has delivered more meals to participants in the Farragut community than any other organization. Farragut Presbyterian partners with Faith Lutheran and Concord United Methodist Church to help operate The Shepherd of Hope Food Pantry. 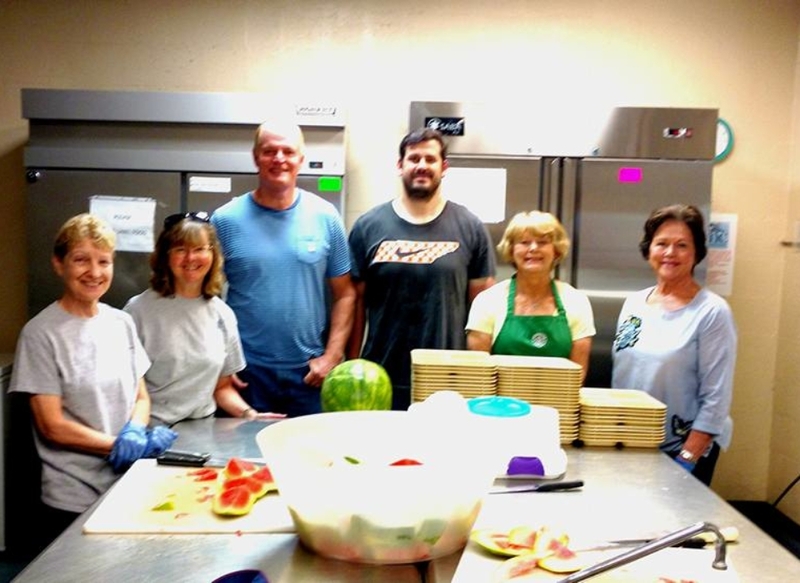 The pantry, located at Faith Lutheran, seeks to provide daily bread to equip people for life in Jesus’ name. Daily bread carries all types of meaning: physical nourishment, spiritual guidance and community. The food pantry is open to the community the 1st Monday (3-5pm) and every 3rd Monday (3-7pm) of the month. 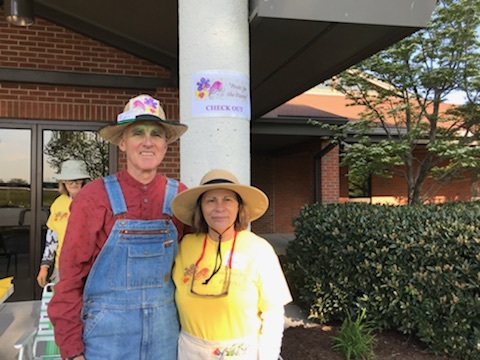 Farragut Presbyterian Church Parking Lot ~ Rain or Shine! The Student Presbytery Center at the University of Tennessee provides a Christian atmosphere and a place for refuge and spiritual renewal for college students. 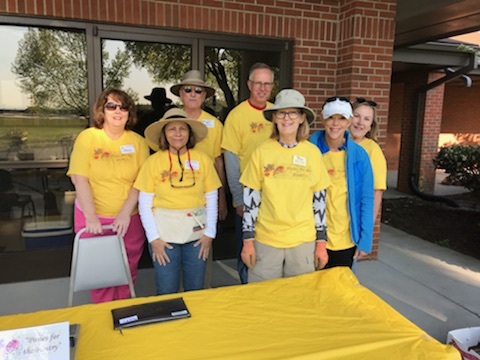 Farragut Presbyterian’s support of the Presbytery Center includes a yearly contribution plus a funds raised by the Men of the Church to provide funding for Interns for the Center. 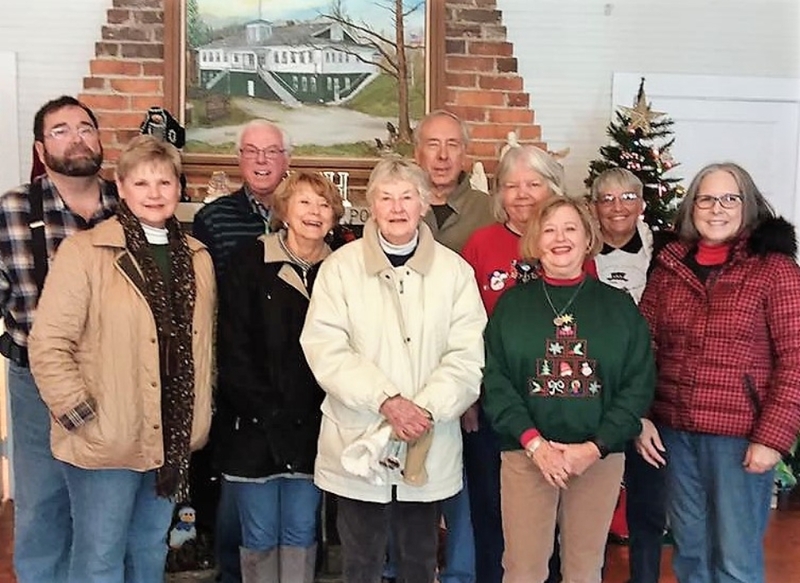 Farragut Presbyterian, in partnership with other churches, has provided six houses for deserving families through the Habitat for Humanity Programs. Funds are allocated yearly for this organization. Our church partners with KNOX AREA RESCUE MINISTRIES and KARM Stores through a program called Corners of your Field. 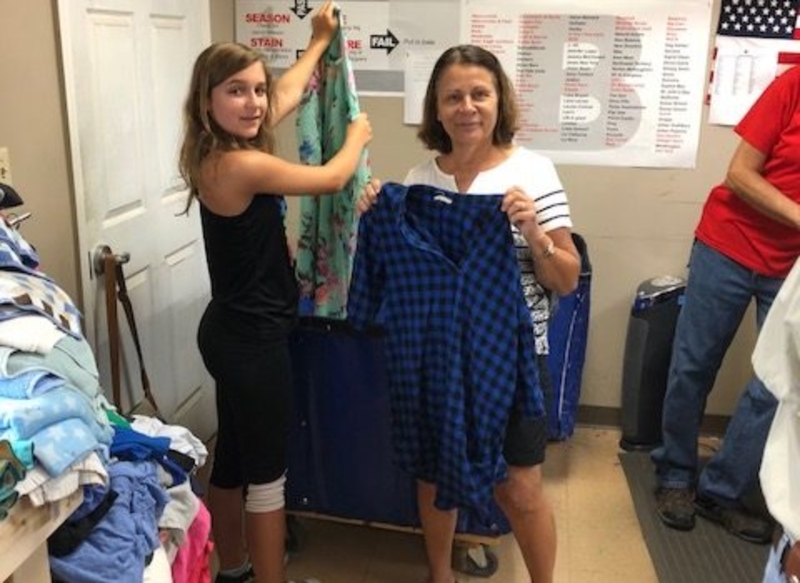 At KARM Stores, our donations are redeemed for dollars that are used to help the poor and homeless. 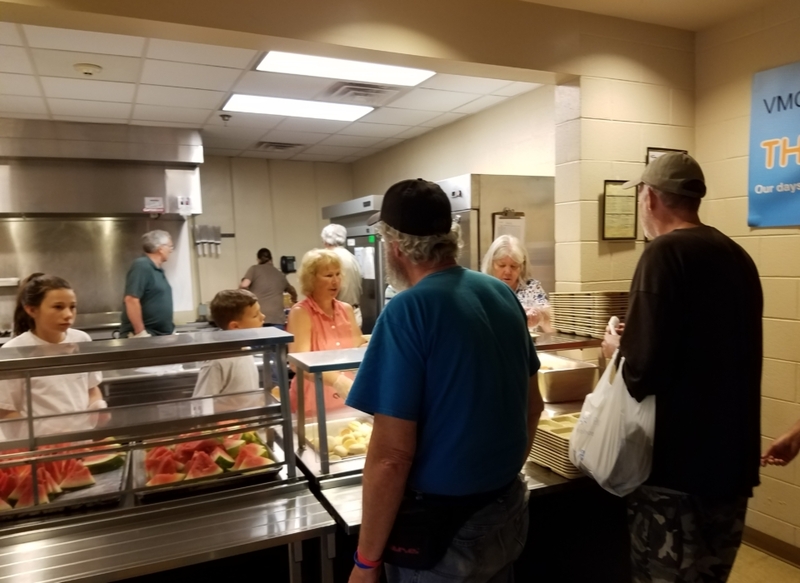 KARM provides food, shelter and other services for those in need. Interfaith Health Clinic plays a vital role in our local community providing medical, dental, and mental health care to the working uninsured and others in need. 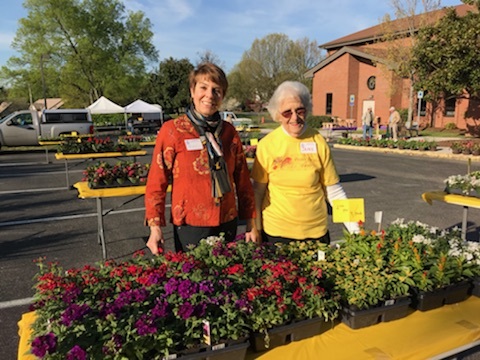 Farragut Presbyterian is proud to provide financial support for its mission. 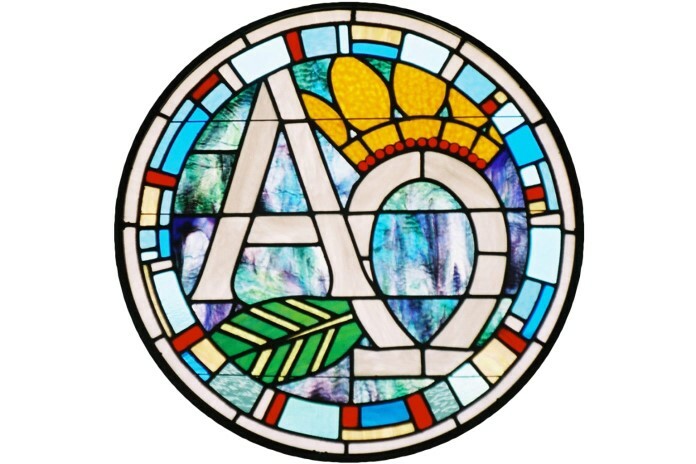 Camp John Knox is a Presbyterian Youth Retreat that provides weekend and summer camps to the youth of our church and the community as well as training events for church officers. Our ongoing support of this ministry has included volunteer workdays as well as financial support. “A Child’s Voice in Court, Inc.” helps improve the lives of abused and neglected children through trained volunteers who advocate for a safe, loving, and permanent home. 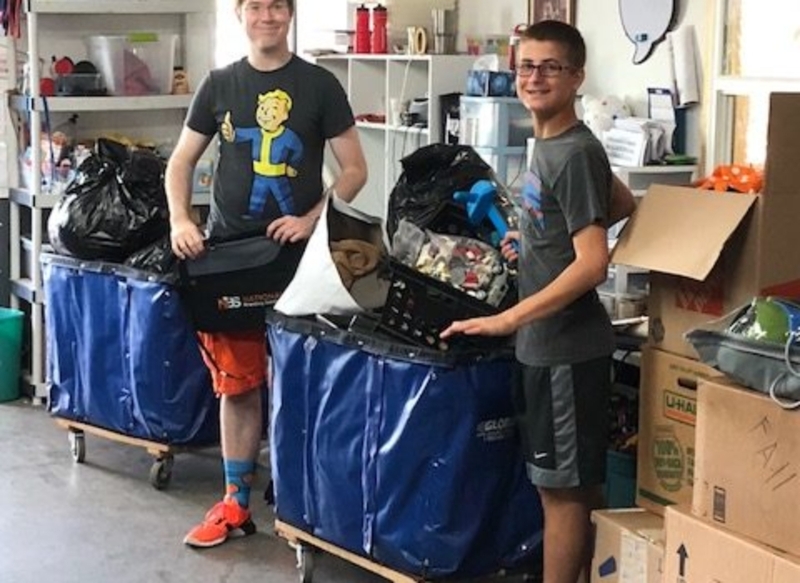 Farragut Presbyterian provides financial support for this wonderful mission. 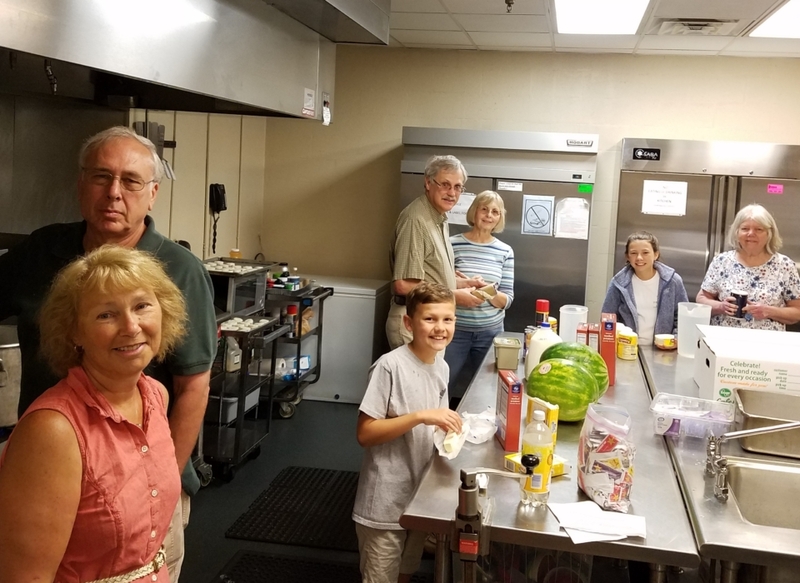 Family Promise of Knoxville is a non-profit organization uniting the faith community and other area social services to provide shelter, meals, and comprehensive support to families without homes, enabling them to achieve sustainable independence. 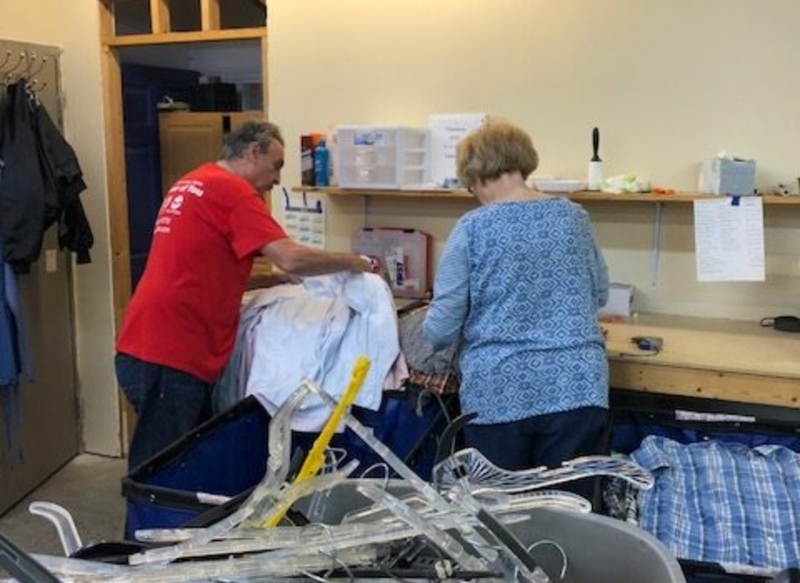 Funds are allocated by Farragut Presbyterian Church to support this effort, as well as being a support church to a host church 2 to 3 times per year. 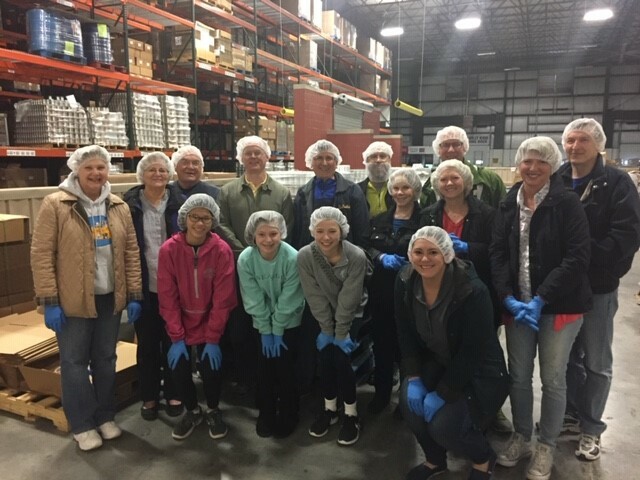 Second Harvest recovers food that is canned, packaged or perishable to distribute to 350 plus agencies in an 18 county area. 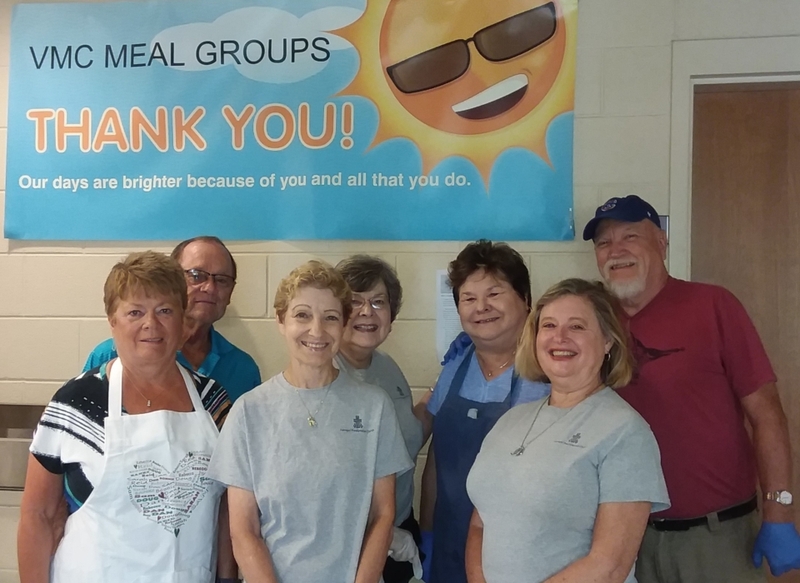 These agencies provide emergency food assistance in the form of bags or boxes of groceries to take home, or hot meals served in a soup kitchen or group home. 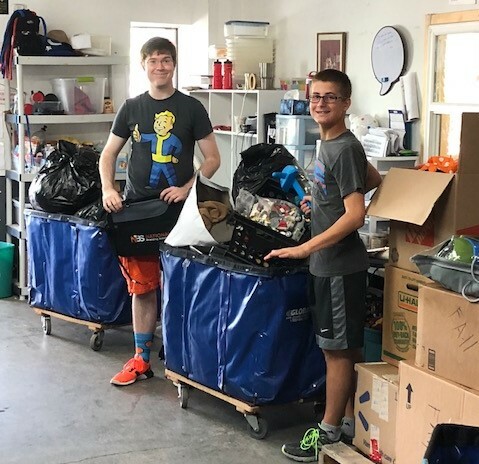 Second Harvest also provides food for the Food for Kids Backpack program; participating students receive a backpack full of food for themselves and, if needed, their younger siblings on a regularly scheduled basis. Farragut Presbyterian has funded this program for Farragut Intermediate students in 2013 through a special offering. Second Harvest also receives funds through our regular budget. 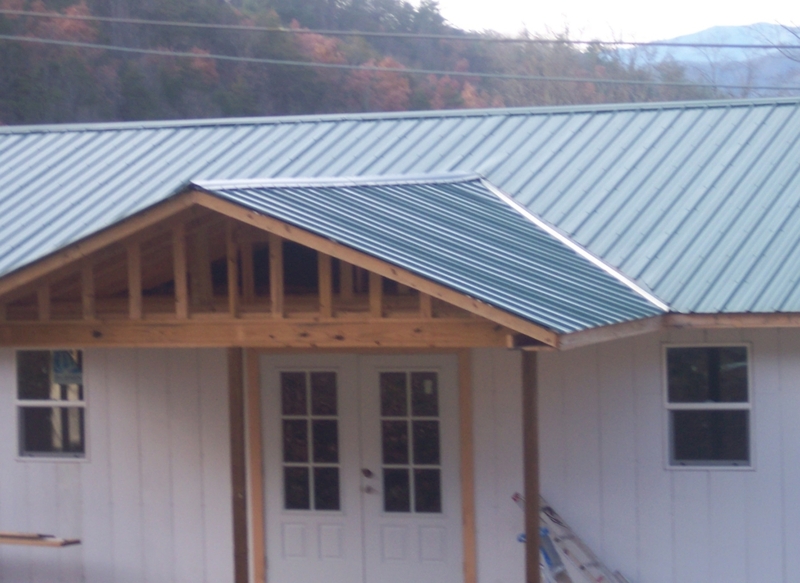 The Morgan Scott County Project exists to identify specific needs and initiate programs to help the poor, elderly, and disabled in this rural part of Appalachia. 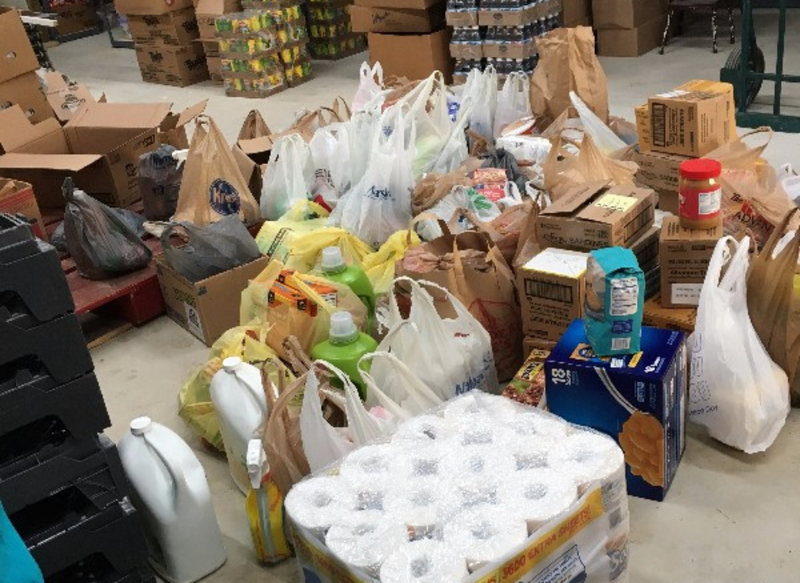 Morgan Scott is also involved in providing food, clothing, and other necessities, especially in emergencies. 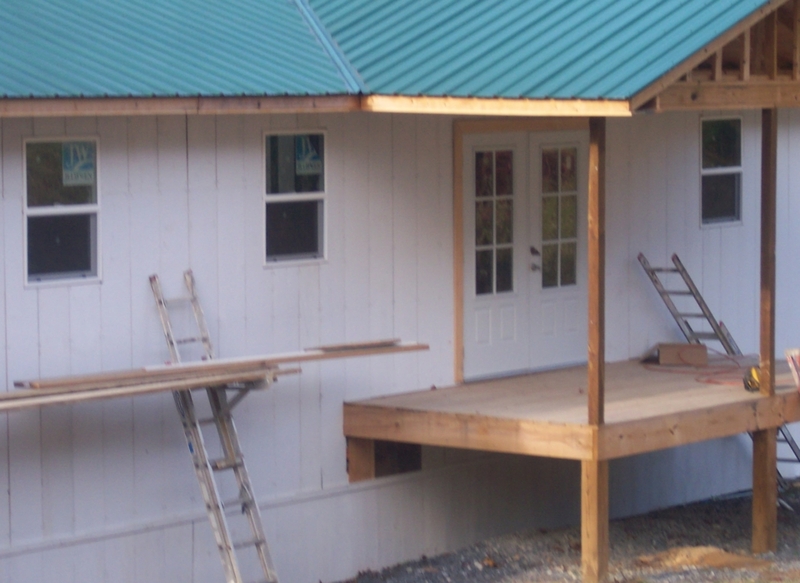 The focus of the Morgan Scott Project is not simply to give handouts, but to help area residents establish a better life for themselves. Area residents can see the love and compassion of Christ in action through this mission. 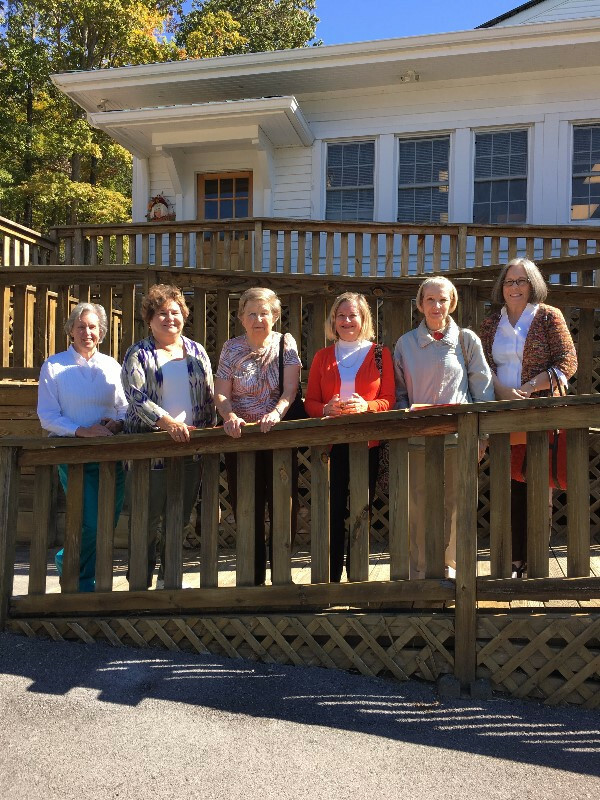 This program receives funding from the Farragut Presbyterian Church. 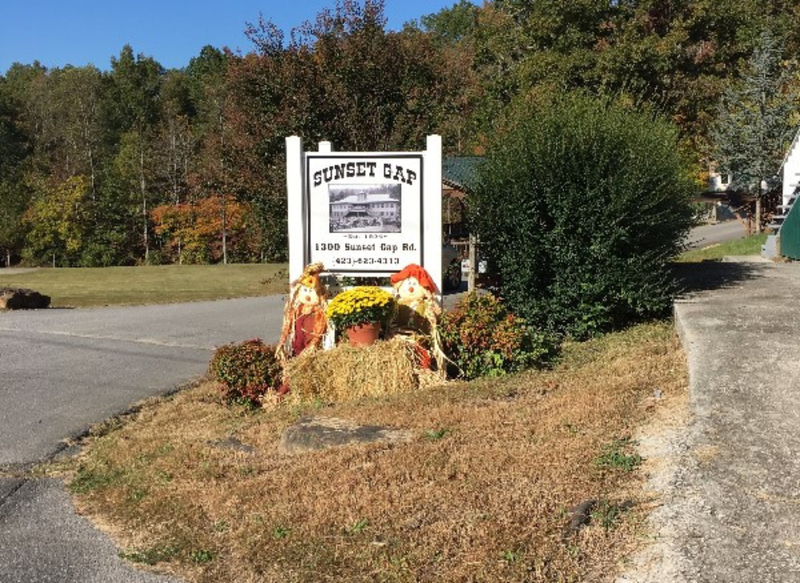 Sunset Gap is a Christian-based organization that helps those in need in Cocke and Sevier counties. 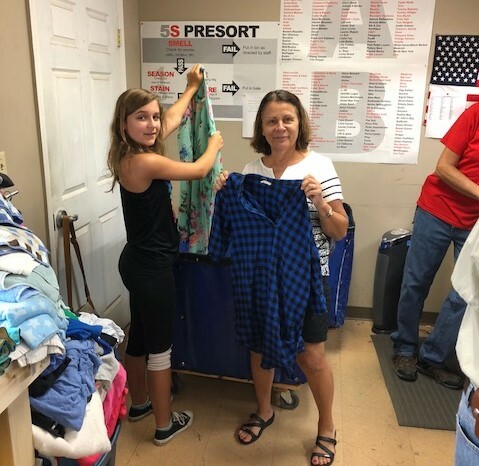 The church donates generously to programs like the Thrift Shop, which offers clothing and household goods at affordable prices to residents, to the Food Pantry, school supplies each fall, and the Sunset Gap Angel Tree. 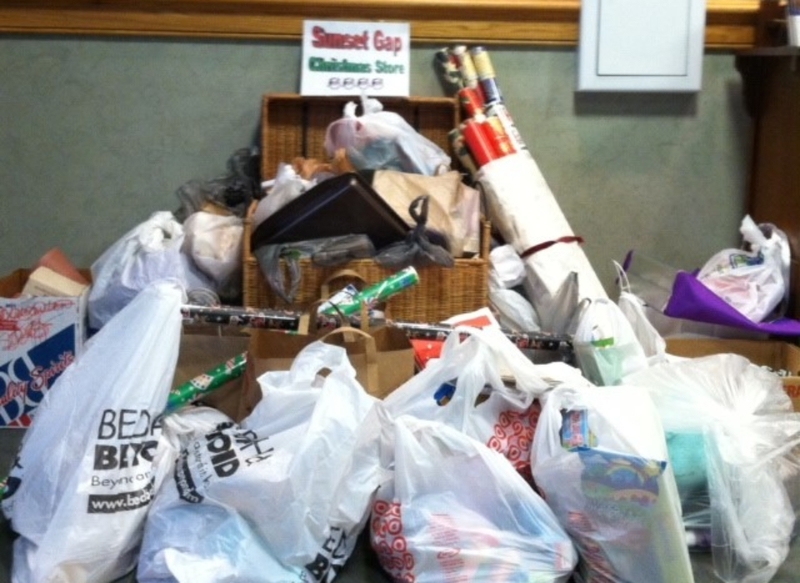 With the Angel Tree, we sponsor 40 children, providing needed clothing and wish list presents for each child, and hopefully a joyous holiday.